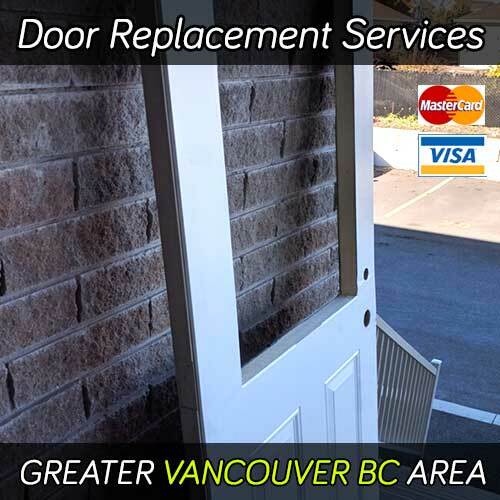 We are the option to replace your door. Our service coverage includes greater Vancouver BC. We can replace any door for commercial or residential use in a professional manner.